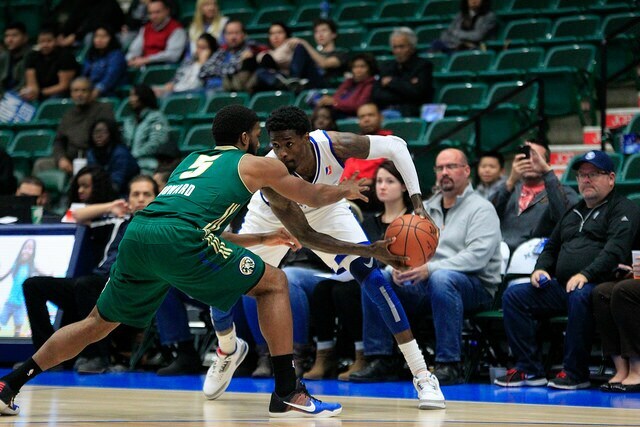 On Wednesday night at Dr Pepper Arena, in front of what felt like more than the listed 6,346 in attendance, the Legends (7-5) knocked off the Reno Bighorns (3-10), D-League affiliate of the Sacramento Kings, 126-121. Pierre Jackson led all scorers with 29, Quincy Acy added 28, Manny Harris delivered 24 and Jameel Warney contributed 20 of his own. Each player added a substantial statistic to their scoring. Jackson had 6 assists and a game-high tying 4 steals, Acy grabbed 14 rebounds, Harris 5 boards and 4 assists and Warney had 9 rebounds. The four stars combined to shoot 35-of-57, a filthy 61 percent. Jackson says it was key to be back home. 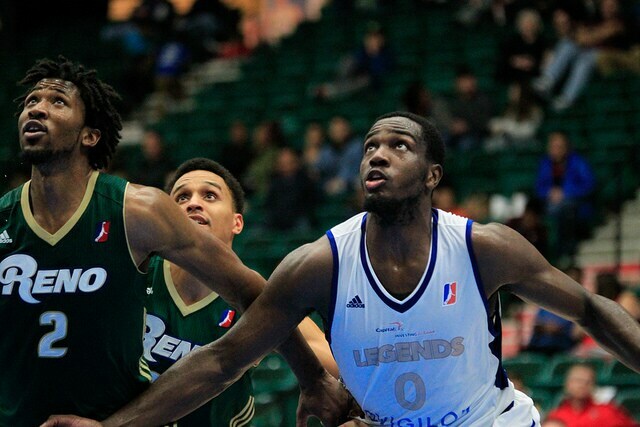 The Legends led most of the night, but Reno made it a close contest in the final minutes. 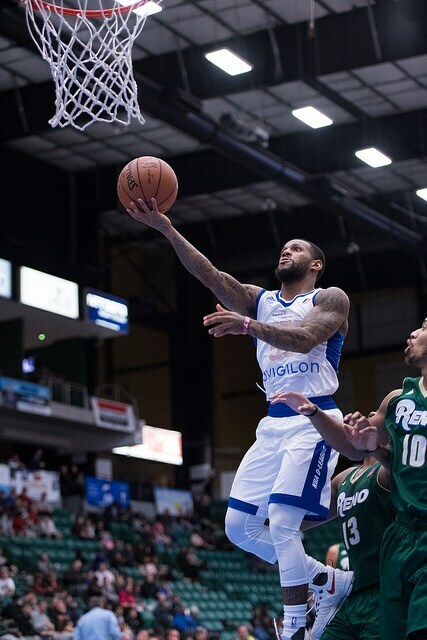 Jackson’s 4 steals tied with Reno starter Chane Behanan for the most in the game. He consistently dominates the offensive side of the basketball, the other end of the court being a point of emphasis for him to improve. 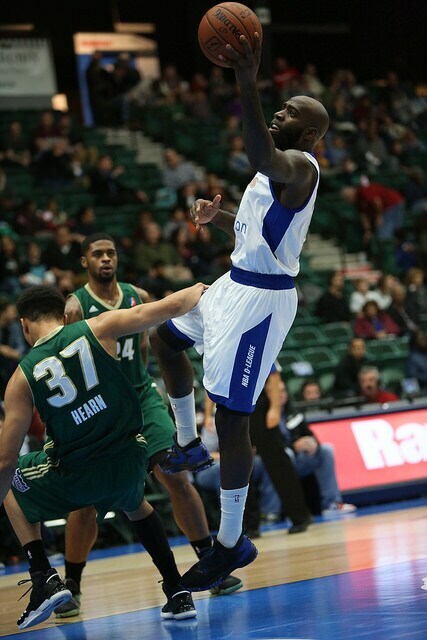 The 5’11” point guard leads the NBA D-League in scoring with 27.4 PPG. Second is his teammate Manny Harris with 25.8. Harris is fourth in the league in steals, tallying 2.5 a night. 2.2 for Fells has him tied for seventh. Acy’s big night on the glass bumps him above nine RPG, specifically charting at 9.1. Harris is tied for seventh here at 9.4 and is the only guard in the top 17. Jackson is also a top 10 assister in the league, dishing 5.9 a game. Harris’ 38.3 minutes averaged is tied for second. To add efficiency to the mix, an equation taking every stat and evaluating a player’s worth on the court, Harris’ 24.4 rating is second of all qualifiers, putting him in the top tier of D-Leaguers in all of points, rebounds, minutes and efficiency. The Legends continue their two game home stand Friday night against the Westchester Knicks, affiliate of the New York Knicks, at 7:30 CST. They will hit the road following this game for a three game road trip. Don’t worry fans, the second half will see the team play a lot more games in Frisco.